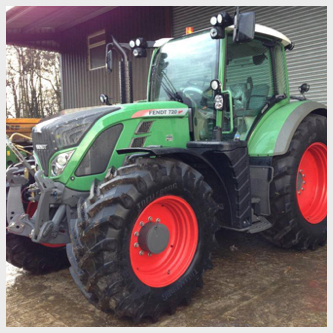 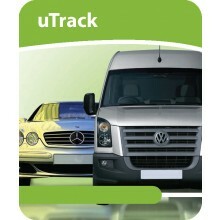 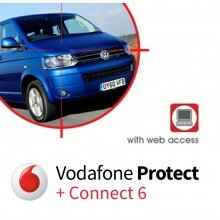 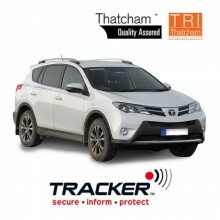 Tracker Fit are specialists in providing Plant and Machinery Trackers to protect and secure your plant and machinery. 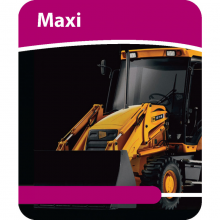 Plant and Machinery is a valuable asset to your business and as such, they need to be protected and secure at all times. 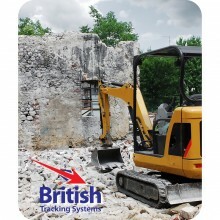 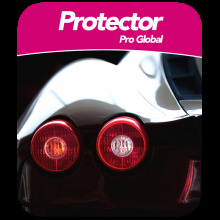 Our range of Plant and Machinery Trackers are an effective and affordable method of protecting and securing your items of plant or machinery. 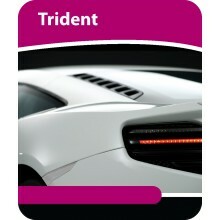 Our team of experts are approved Thatcham installers and offer nationwide installation. 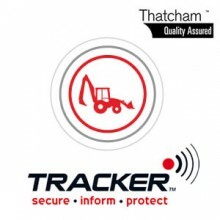 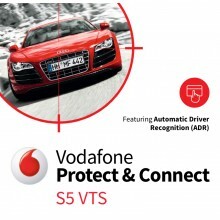 If you have any questions about our Plant and Machinery Trackers call a member of our team on 0800 756 5100.